Flu season – January and February are the usual time to catch a cold and get sick. It sounds like an impossible task to avoid catching some sort of virus in school, at work, while shopping, or in public transport, especially if someone sneezes or coughs right on us. I was discussing this very issue with colleagues just a few days ago when I said that I missed the Japanese custom of wearing masks. That’s what gave me the idea for this article and I think many readers might like to know when this custom began in Japan (and in general in Asia). 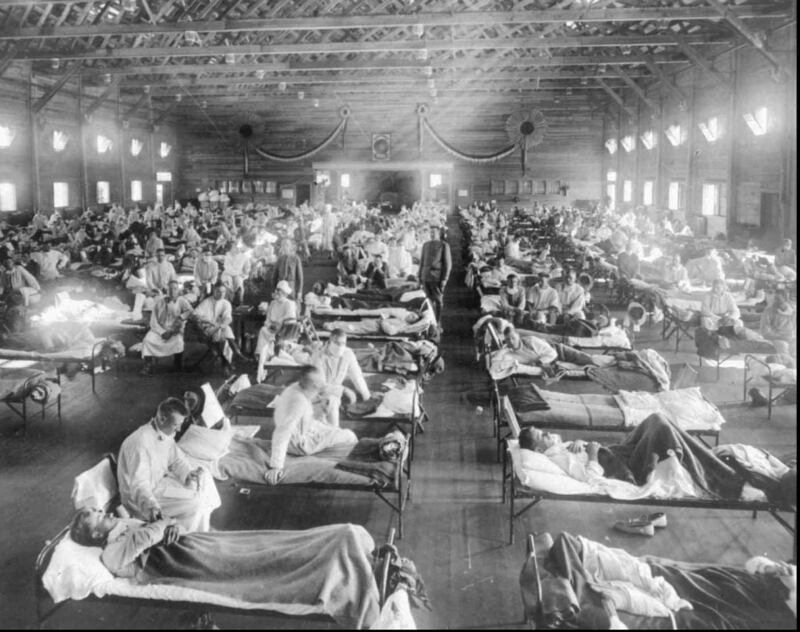 The story goes back to 1918/1919 when a global influenza epidemic (the Spanish flu), swept over the entire world, infecting 500 million people. The number of fatalities is estimated to have been somewhere between 50 million and 100 million. The virus made its way across every single continent, including Asia (it killed 5 percent of the population of India, for example) and sadly, Japan. People tried to protect themselves by covering their faces with scarves or veils or masks until the disease ran its course, ending in 1919. Japan was hit by still another disaster in 1923. 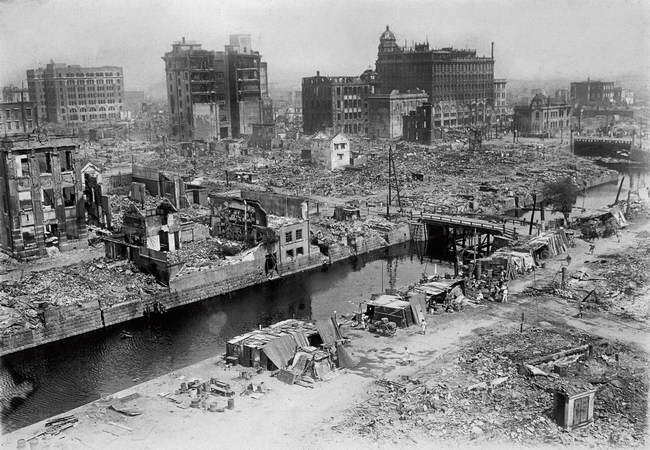 A huge earthquake, that has gone down in history as the Kanto (or the Tokyo) earthquake (関東大震災 Kantō daishinsai) nearly wiped out Tokyo and the neighboring harbor city of Yokohama. It also triggered huge fires which destroyed 600,000 homes in the cities and left the sky dark with smoke and ash for weeks afterward. Air quality was poor for months afterwards, so people who had put away their masks in 1919 got them out again to try to protect their lungs from the contaminants in the air. 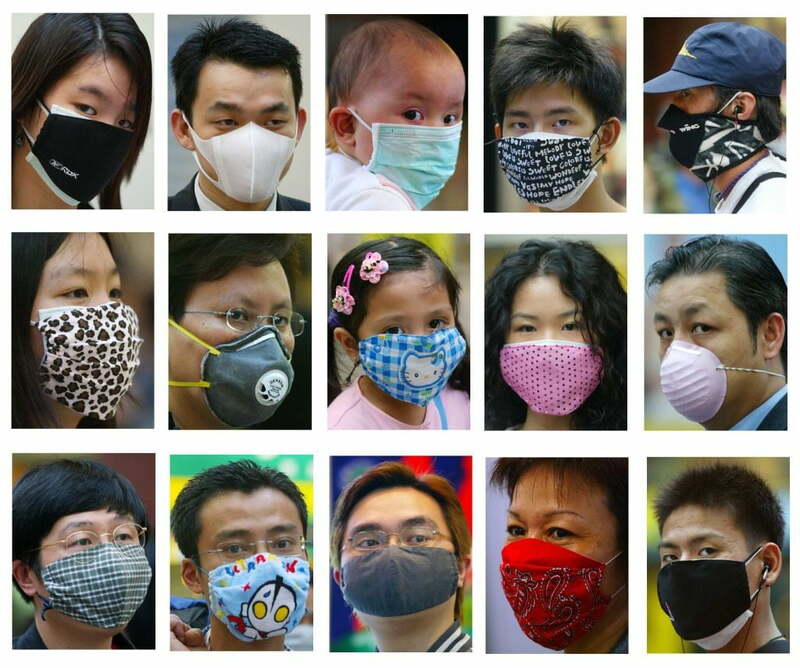 Mask popularity in Japan got a new boost in 1934, when another flu epidemic swept around the world. Face masks soon became commonplace in winter, principally to keep people who were already ill from coughing and sneezing on others and thus spreading the disease when traveling in crowded trains. 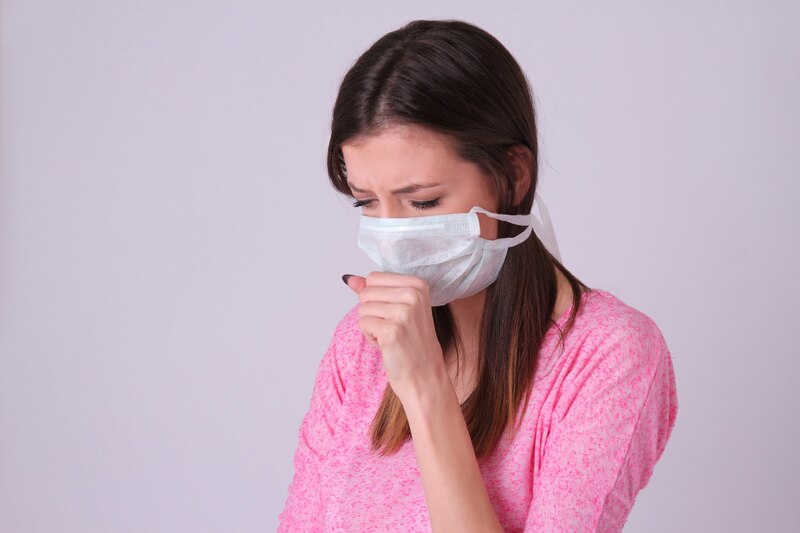 The masks were not particularly effective in preventing epidemics, but it did support one goal of current research, which is not just to prevent people from spreading the illness but to keep healthy people safe. 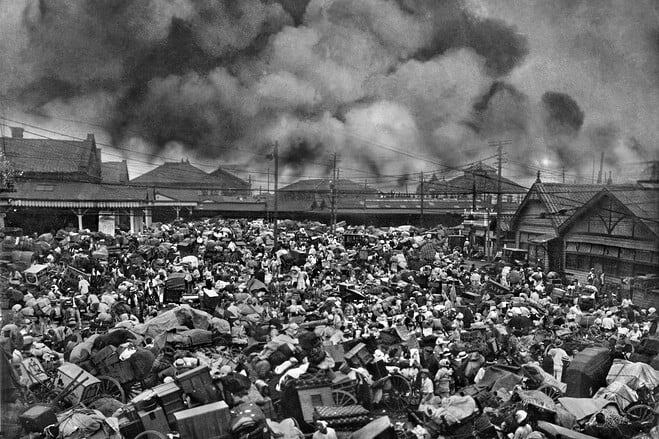 Moving onward in time, the next defining period was the 1950s, when rapid industrialization got underway in Japan following World War II. That caused a great deal of atmospheric pollution, especially in the big cities. At the same time, increasing amounts of carbon dioxide triggered an increase in the number of Japanese cedar (Cryptomeria japonica) trees, which produce a pollen causing allergies among 20 percent of the population. Each year about 230 million dollars’ worth of masks are sold on the Japanese market. Neighboring countries (primarily China and Korea), where there are major problems because of polluted air, have borrowed the custom from Japan. Finally, according to a recent survey, the mask is gaining a new social function. 21st century Japanese youth are beginning to use it as a social firewall or shield. It has become a standard practice for completely healthy teens to wear decorative masks and earphones as a message that they do not want to communicate with the people around them. This is particularly common among young women, who use the method to try to avoid unwanted attention on public transport. 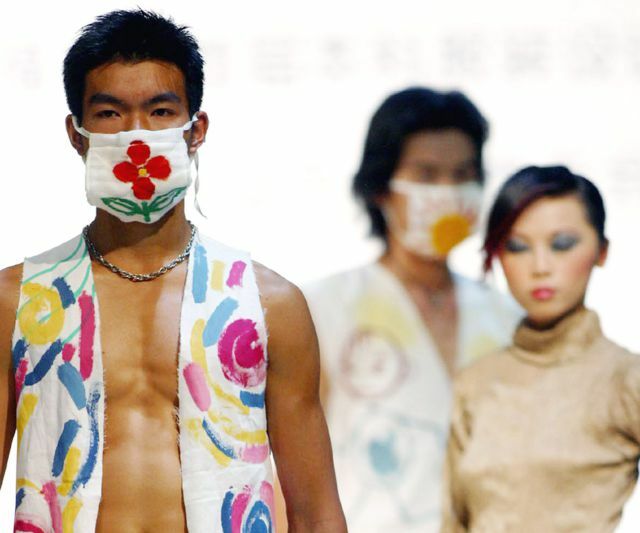 Today’s face masks have become a part of everyday dress, so it is not surprising that East Asian fashion dictators have begun offering them as popular accessories. Top brand, illustrated, perfumed, amusing or custom masks are now available in just about all beauty and drugstores. 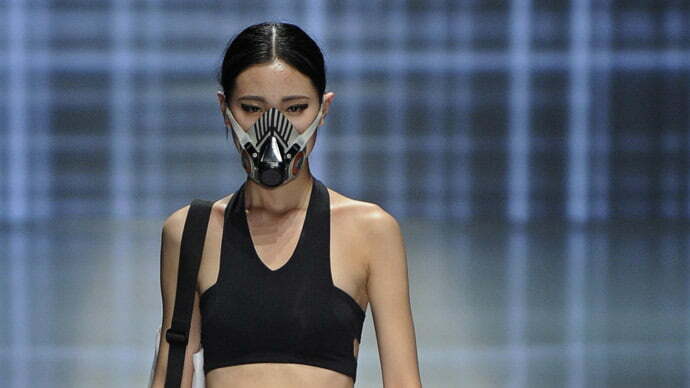 In 2014 Chinese designer Yin Peng appeared at a Chinese fashion week with a smog couture collection that included a broad selection of face masks. Liking them is a matter of personal taste. Personally, I would love the idea of not getting coughed or sneezed at by anyone on the crowded subway or a bus. 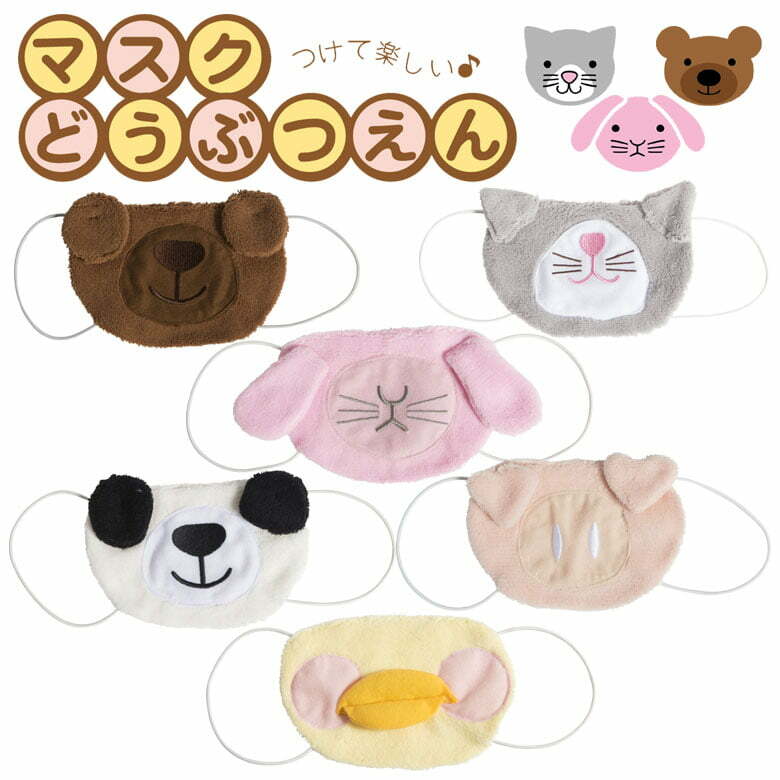 Besides, these masks would make mornings more colorful and amusing, don’t you think? !